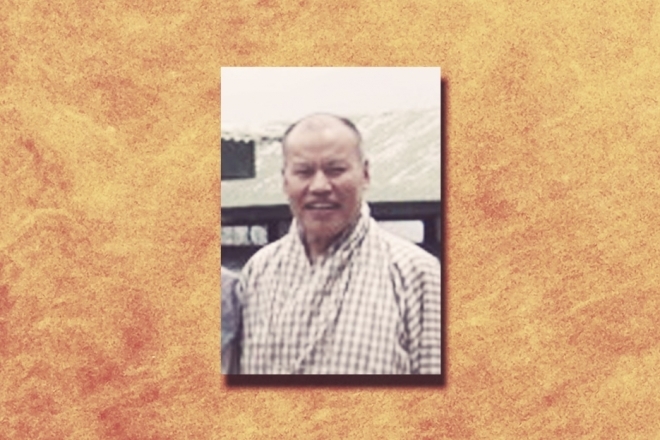 Dorji Wangchuk, Director of the Institute for Traditional Medicine, the intersection of Bhutan’s traditional herbal medicine and integrative Western medicine. Dorji Wangchuk holds an M.A. in Health Management, Planning, and Policy from the University of leeds, U.K., with advanced competency based specialty training at Arhus University in Denmark, and also the John Burns College of Medicine, University of Hawaii, and the Liverpool School of Tropical Medicine, U.K.
Dorji Wangchuk has been one of the point persons, identifying and cataloging 600 medicinal plants, and at least 300 of these are commonly used by practitioners in Bhutan, for preparing medicines. The Institute and Dorji, will host two of our workshops.